Pax Products, Celina, OH, will feature fully functional demonstrations showcasing in-die lubrication techniques as well as multiple conveyor models. The lubrication demonstration will utilize a programmable Pax V-Series lubrication system to showcase different methods of stock and in-die lubrication. The conveyor exhibit will demonstrate a unique, electrically operated shaker-type conveyor (high torque, elliptical geared design); low-profile conveyors (3⁄8 in. 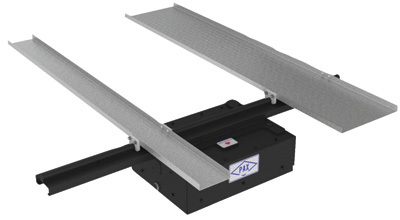 from bottom of tray to top of belt); and customized drum-motor conveyors (motorized pulley-type design).